There are many teams within Decision Tech: from departmental units, to the Executive, not forgetting the five-a-side team, but one of the most pivotal for us, is our ‘Heads Of’ team. Where the company strategy is devised by the Executive Team (Exec) it is the Heads Of team (HO) that has the responsibility of driving delivery of that strategy. Without them, it is all just a set of potentially great plans on paper. The Heads Of team is a mouthpiece between the Exec and each department, allowing effective communication in both directions. They ensure our staff have a clear understanding of our strategy and key messages, and that the Exec receive regular feedback on strategic delivery, and have a clear picture of the successes and challenges of our entire staff base. Great in principle, however it is only through trial and error that we now recognise that just creating the team isn’t enough, the critical elements are having the right team members and the right attitudes at the heart of the HO team. When we originally formed our Heads of unit, it swiftly became a disproportionately large group, primarily because we thought that every department had to have a representative on the team. When every department has its own representative the mindset rapidly becomes protectionist. The feeling that each person is there solely to represent ‘their’ department’s interests even if that comes at the expense of other departments, or the company itself. As a result, trust within the team was eroded, personalities clashed and there was no sense of unity. We recognised that a change was needed in order to develop a far more cohesive team, where trust and unity were the driving forces and key decisions were made as a team. We wanted everyone on the Heads Of team to have confidence in decision making and know that all contributions, suggestions and decisions were made with the best interests of the company as the key motivator. We knew that making the change would involve us looking closely at the behaviours being modelled by the Exec team too. Did we reflect the levels of trust and unity we expected to see in the Heads Of? Had we created the space for the Heads Of team to step up and deliver the strategy? Were we delivering consistent messages for them to share with the wider departments? Put simply, we were falling short too. So we began to be the change we wanted to see in our Heads Of team. Gradually natural staff turnover allowed us to reduce the numbers in the team. We became highly selective when it came to choosing the right people and personalities for the team, and being on the team very much became a position earned. Not every team has a representative, but every team IS represented by every single Heads Of team member. We introduced team building exercises, social activities and honesty days for the team, and these brought highs and lows. It is difficult for people to lower guards that have been in place for some time. They needed to start to believe that everyone on the team was acting in the interests of the same aim, rather than to ‘fight their corner’. That involved some extremely challenging exercises in honesty that took many people a long way outside of their comfort zones. But the upshot, was a team able to engage in healthy conflict, and debate. To reasonably challenge decisions, and accept when things aren’t working, without ego. The Exec began to step back, leaving room for the Heads Of to step up, and to begin to make decisions that would previously have been deferred to the senior team. Positive behavioural shifts began to appear. Issues were resolved within the team. There was group commitment to, and collaboration within projects where previously there was limited buy-in due to continual inter-departmental conflicts. And morale was high. Our next step was to give the Heads Of team a company-wide project to deliver. Their first major project related to company recruitment. 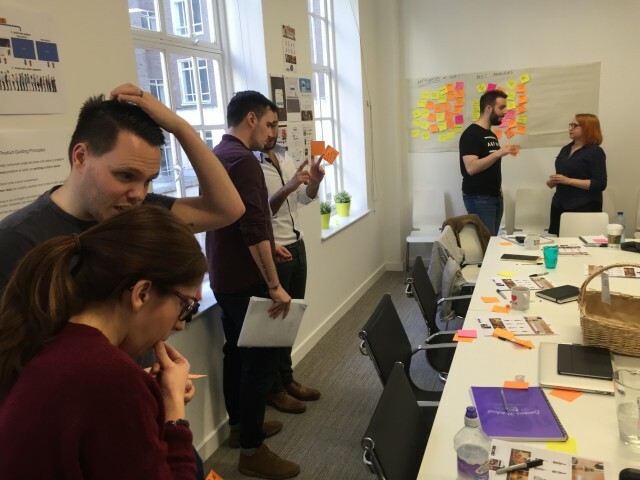 The delivery was not without glitches but the team was understanding its role for the first time, and the project allowed them to cement great working practices and teamwork, during its delivery. The second project was where we knew we were starting to get it right. The project itself was far meatier, a commercial monetisation project with far more strategic value. It has had a big impact on the business, and the Heads Of team drove it successfully from start to completion. The team meets monthly officially, with informal weekly catch-ups, to focus on cross-company projects where they can really add benefit. Information from these meetings is disseminated to the Exec for whom the Heads Of team have become a fantastic sounding board, and to the wider department teams. The HO team has a flat structure with a team leader that varies from project to project as elected by the team itself. And with every team change, members departing or joining, we revisit the honesty and trust exercises to ensure those positive behaviours are continued and the team remains effective. 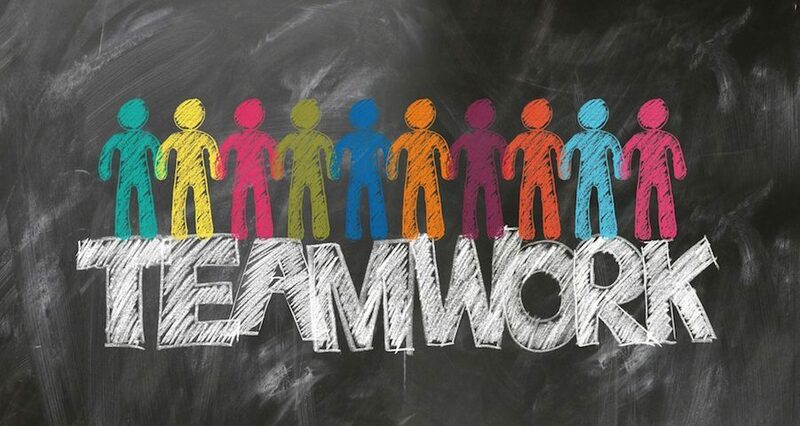 The Heads Of team has evolved into an extremely influential and aspirational group, with a strong commitment to, and enjoyment of, collaborative, cross-team working. They have enabled the Exec to confidently remove themselves from many day-to-day actions and decision-making, allowing them the space to refocus on whole business development. By refocusing on the people and attitudes within the Heads Of, we allowed the Team, to become a team. And they have become an invaluable asset for Decision Tech.